Virtually every woman would agree that a handbag is an indispensable accessory. For some, it serves as an essential little home where they keep the entire world. 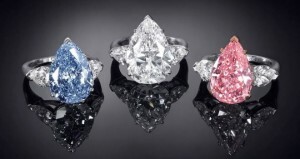 For others, it is a fashion accessory that underlines their taste, superiority, and refinement. This is especially true for designer bags used to accentuate the wearer’s outfit and luxurious lifestyle. Ringing any bells? Right, the same can be said about a luxury watch. 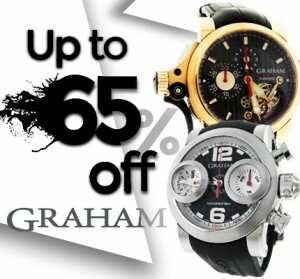 Moreover, both designer bags and high-end luxury watches can be an investment. Let’s just remember the iconic Hermes Birkin and Cartier watches that can easily double in value over the years. 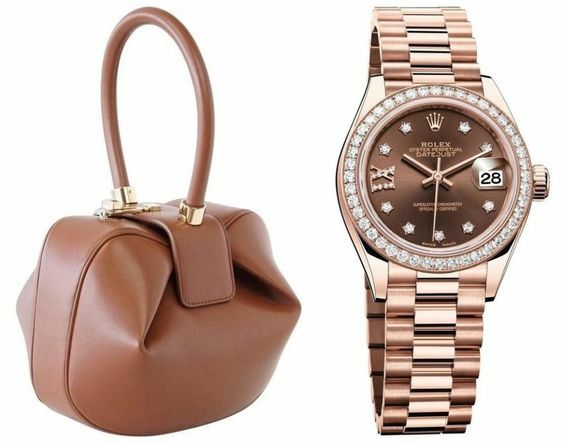 How about matching a designer bag and a luxury watch? While some ladies find it easy, others see this task as the biggest choice of the day. Hopefully, the following list of several luxurious combinations will give fresh ideas for your next memorable look! Designed to be worn both as a belt bag and as a cross body bag, the Marmont Belt Bag has become a true sensation this year. 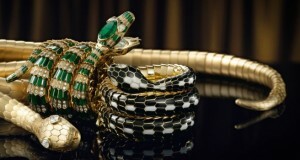 Moreover, it looks great with many other Gucci accessories. 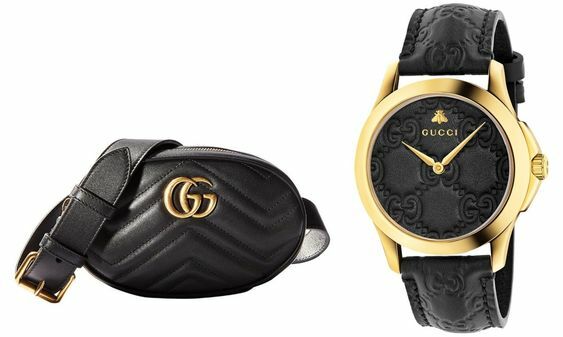 For example, this particular black matelasse chevron leather model makes a perfect match with the G-Timeless luxury watch distinguished by its debossed Gucci signature leather strap and dial. Let’s not forget that all-over red is one of the hottest fall-winter trends. 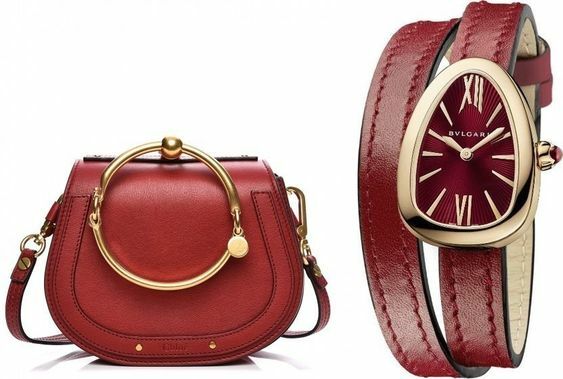 So why not match a chic red Chloé Nile Bag distinguished by its stylish polished gold loop handle and a legendary Bvlgari Serpenti luxury watch with red lacquered dial and double-twirl leather strap? Such a trendy combination is sure to grab everyone’s attention! Dior accessories have always been a thing of high class and refinement. It is no wonder that any lady wants to have at least one of them in her wardrobe. 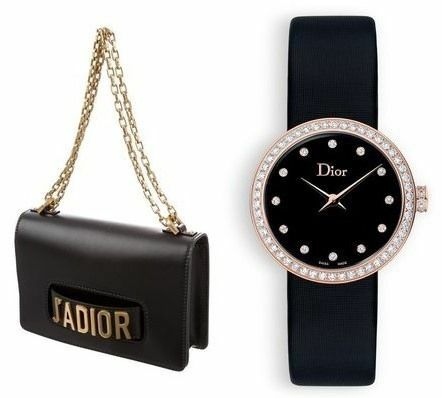 However, if you have a chance to choose two, opt for the latest Dior J’Adior Bag and pair it with the iconic Dior La D De Dior luxury watch. A fabulous result is guaranteed! The Gabriela Hearst Nina Bag with custom rose gold hardware is one of the rarest and most sought-after designer bags these days, so if you are lucky enough to have one, you need to pair it with a truly prestigious timepiece. How about Rolex ladies luxury watches? Any of them would be an excellent choice. Last but not least on this list is a perfect combination of Chanel accessories. 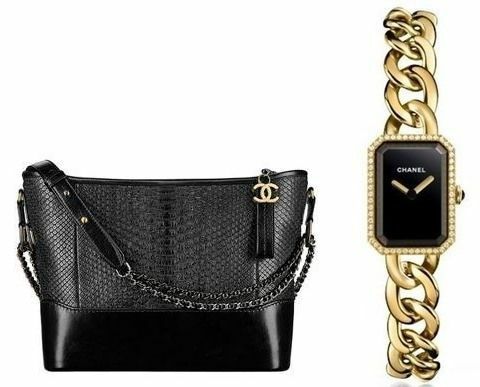 The elegant Chanel Gabrielle Hobo Bag that you can easily sling across your body makes an eye-catching pair with a gold Premiere Chaine ladies watch, creating a fantastic look that is both stylish and glamorous. Now that you know the best designer bag and luxury watch combinations 2017, you can add something new to your own style. Try different colors and materials to find the perfect match that suits your image the best!